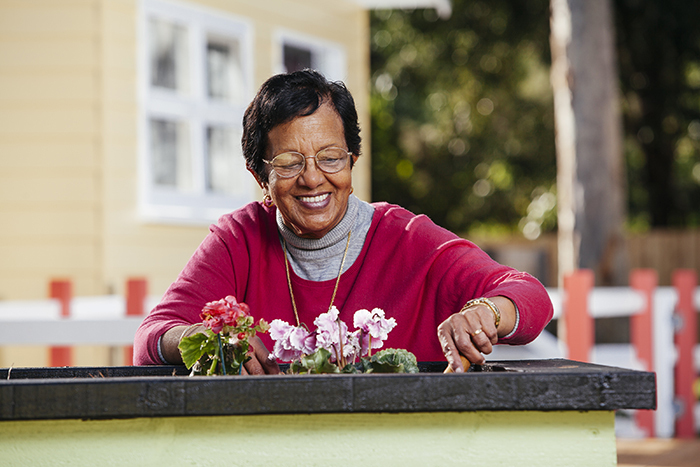 Aged care can seem complicated and daunting, so we’ve created a step-by-step guide to help you navigate the system and make an informed decision about the best option for you. The first step is to contact My Aged Care to organise an Aged Care Assessment. The assessment is entirely free of charge and determines the best level of care for you. Once you have registered, a member of your local Aged Care Assessment Team (ACAT) will contact you and organise a time to meet with you at home or in hospital. Your Aged Care Assessor will meet with you at the agreed time and place and evaluate your care needs. They will develop a support plan based on these needs. Once the aged care assessment is completed, you will receive a letter detailing what type of services you’re eligible for. 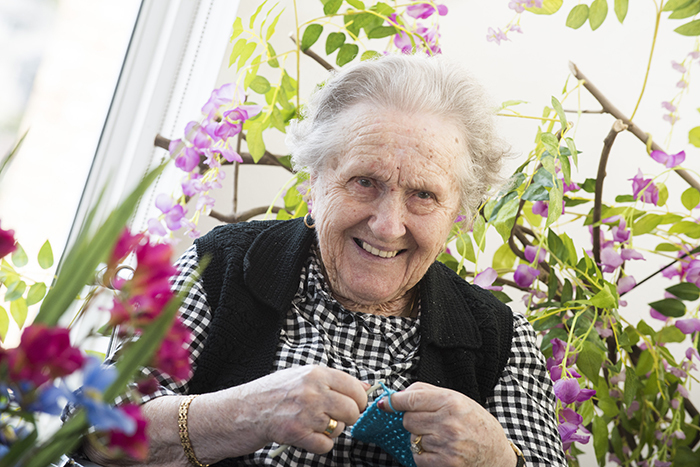 Make sure to keep your letter – it proves that you’re eligible to receive specific Australian Government subsidised aged care services. Once you receive your Aged Care Assessment letter with the services you’re eligible for, you’re ready to look for an aged care home. When looking for a home, you may want to think about what is important to you – proximity to family, the level of care, and your personal interests and preferences. My Aged Care has a handy Aged Care Home Finder, or you can contact us directly at Scalabrini for more information about our villages. We would be delighted to speak with you to understand your specific needs, show you around, answer any questions, explain our unique model of care, and discuss how we can help you. Call us on 1800 722 522 to chat about our villages, including the wide range of wellbeing and lifestyle programs we offer, and to book a village tour. There are three types of fees which maybe payable; An Accommodation Fee, a Daily Service Fee and a Care Fee. A combination payment which allows you to pay a proportion of your accommodation costs as a lump sum (RAD) and a proportion as a daily fee (DAP). There are two daily service fees which cover your hospitality needs and services delivered while living at Scalabrini. Basic Daily Fee – Covers livings costs such as meals, cleaning and laundry; The maximum Basic Daily Fee is set by The Department of Human Services and is the single person rate of the basic age pension. Scalabrini Service Fee – This will include options around customised food, entertainment, lifestyle, pastoral care and wellness services. You may be required to make a co-payment* toward the cost of your care. This is referred to as a Means Tested Care Fee, and is determined by The Department of Human Services by assessing your personal assets and income. If you are required to make a co-payment, you will need to pay the daily rate as informed by The Department of Human Services, until you reach the annual cap. If you do not need to make a co-payment, the Australian Government will pay the full cost of your care. *As at April 2019, the total yearly cap for your contribution is $27,532.59, with a lifetime cap of $66,078.27. b) Pay as he goes (DAP) Invoiced monthly. We recommend you seek independent financial advice from a professional. You should organise a financial assessment by submitting a Permanent Residential Aged Care Request for a Combined Assets and Income Assessment form to Department of Human Services (DHS). Forms can be downloaded from the Department of Human Services website. Completed forms must be mailed directly to the Department of Human Services in Canberra. The DHS will review your submission (this will take approximately 4-6 weeks) and send you an income and assets assessment letter which will detail any costs you are required to contribute to your care and accommodation. Now it’s time to apply for a home that suits your needs. If you would like to live in one of our quality villages, or place a loved one in our care, please submit an application form as soon as possible to secure a place on our waitlist. As part of the application process, at Scalabrini we perform a care needs and lifestyle assessment prior to approval of your application. The assessment ensures we can offer the best possible care that is suited to your specific needs. Once your application is approved, you will receive a residential aged care contract and other important documentation. To apply please complete an application form. It’s time for a new chapter in your life. Our village staff look forward to welcoming you and making you feel at home and settled. Please download an orientation pack which will provide you valuable background information to help you settle in at Scalabrini.